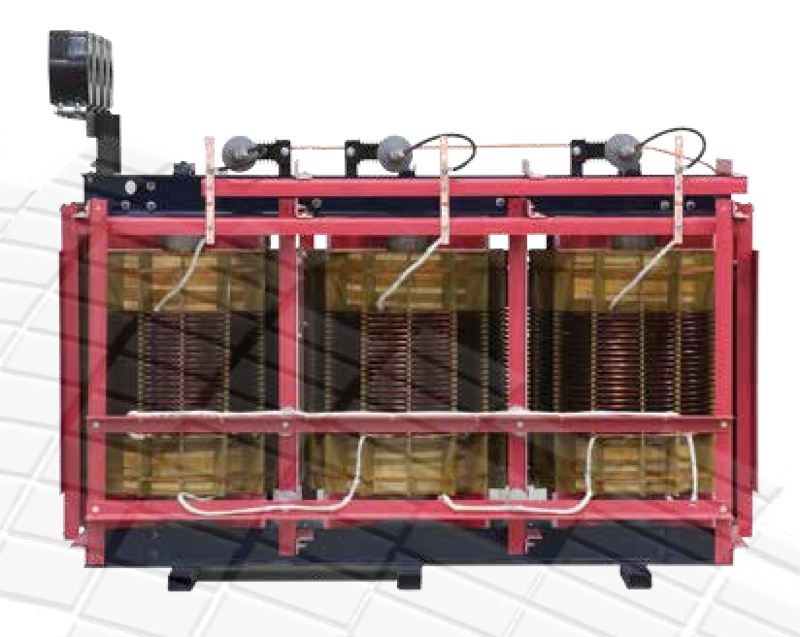 WR Transformers designs and manufactures dry type transformers. The 25,000 square foot plant near Granby allows to offer a wide range of products. WR Transformers is able to manufacture transformers ranging from, but not limited to, 5 Kva to 12 MVA for an insulation class up to 150 kV. Their strength is responding quickly to your needs.